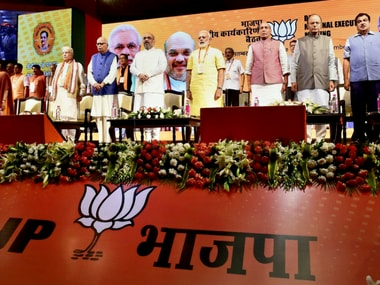 The BJP's National Executive meeting kicked off at Talkatora Stadium in Delhi on Monday. 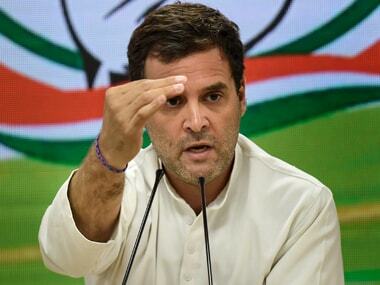 Party president Amit Shah attacked Congress vice-president Rahul Gandhi's comment at Berkeley University where the latter had said that "dynasties" are a part of India. Shah said it is only the tradition of the Congress. He added that the BJP believes in politics of performance while Congress banks on "politics of appeasement and dynasty". In his inaugural address at the BJP National Executive meeting, Shah said the current president, vice-president and prime minister of India had all reached their positions due to their work, and despite being from humble origins. Shah also said the economy was stronger under this government than it was under the UPA and cited figures to make his point. Shah's comments came amid the Opposition's criticism of the government's handling of the economy. "What was the state of economy in 2014? This was acknowledged by many well-known economists. Fiscal deficit was around 4.9 percent, current account deficit was around five percent, rate of inflation was close to double-digit figures and growth rate was about 4 to 4.5 percent down. The value of the Rupee was also dropping. There was a policy paralysis," Goyal quoted Amit Shah as telling the National Executive. Shah praised the government for its handling of the Naxal menace and of terrorism, saying more terrorists were killed in the last three years of NDA rule than any other previous government. Shah also attacked the Trinamool Congress government in West Bengal and the Left government in Kerala for alleged political violence targeting BJP workers. Shah condemned the "hate politics" being carried out in Kerala and planned protests in the state. He also talked about Prime Minister Narendra Modi's vision of a "New India". Modi is expected to highlight his government's achievements during his speech later in the day. Union railway minister Piyush Goyal held a press conference earlier on Monday and said what transpired during the meeting is not open to all media. Doka La issue resolved by political maturity Transport minister Nitin Gadkari said Narendra Modi introduced political diplomacy and maturity to solve tensions with China over the Doka La issue. Elaborating on how the BJP eliminated terrorism, the minister said the party has zero tolerance towards violence. Gadkari added that the party raised development issues in Jammu and Kashmir. "Prime Minister Narendra Modi has been successful in exposing (terror activities in) Pakistan," Gadkari said. 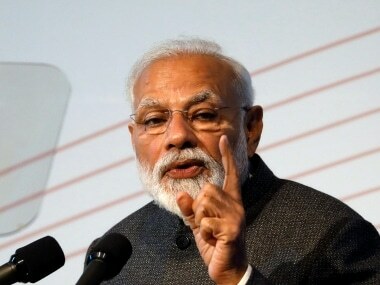 "India wants friendly relations with Pakistan, and hence Narendra Modi broke from protocol by visiting Nawaz Sharif," the transport minister added, as reported by ANI. 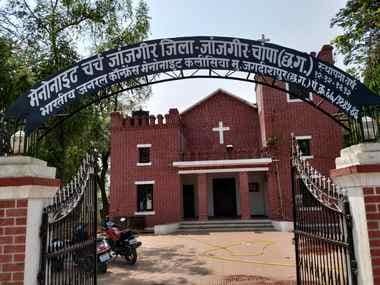 Speaking on the recent violence that broke out at the Banaras Hindu University, Gadkari said that Modi and Amit Shah have spoken to Uttar Pradesh chief minister Yogi Adityanath over the incident. Government working in interests of poor Goyal also said that the NDA government is "relentlessly working in the interests of the poor". 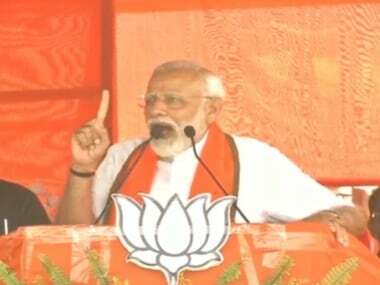 On diffusing the existing political violence in Kerala, Goyal said that BJP workers will be going on a "padyatra" to connect with the people there. Talking about Amit Shah's remarks on Congress vice-president Rahul Gandhi, Goyal said that Gandhi "has been undermining India these days". Amit Shah's gave a "befitting" and accurate reply, Goyal added. With regards to the polls in Gujarat, the railway minister said, "BJP will register a historic win in the upcoming Gujarat polls."